As a part of Kuwait International Law School’s participation in Arabic and international competitions, the Competitions and Student Development Department organized interviews for students wishing to participate in Arabic competitions for the academic year 2017-2018 (Debates of Kuwait University – Moot Parliament “held for the first time in KILAW”) under the supervision of the School’s Dean/ President Prof. Mohammad Al-Moqatei in cooperation with a member of the National Assembly and the former Minister of Education Dr. Ahmed Al Mellifi. 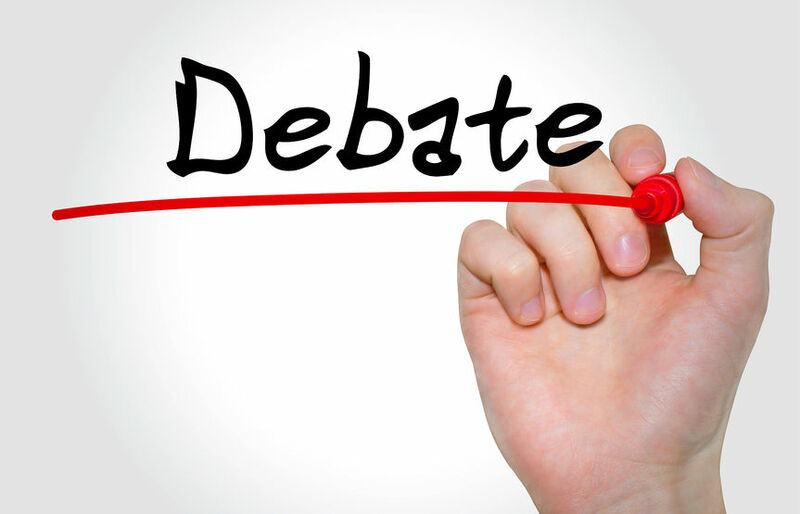 Personal interviews in which the student demonstrates his / her potential and readiness for the competition by refuting one of the topics provided previously. Sorting mechanism through which the most suitable students are chosen to participate in the competition according to the evaluation standards.